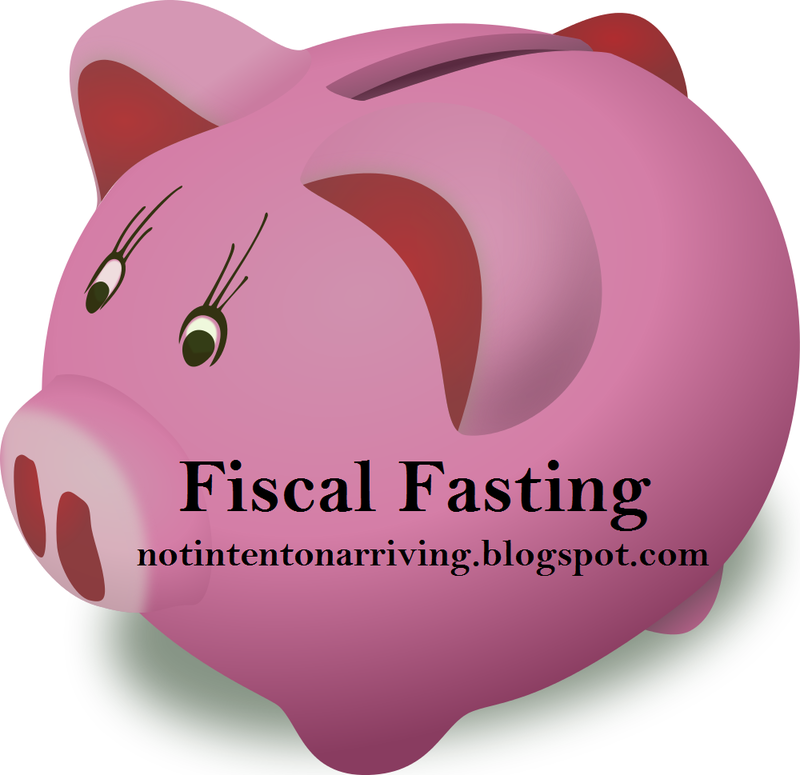 Since breaking a couple times on Days 8 and 10, I've been back on the Fiscal Fast bandwagon and doing pretty well. One small exception is that I bought chips and a diet coke to supplement my lunch last Friday. I also bought a few non-essentials for groceries last week: ice cream, cold cuts, and ingredients for nachos. But, they were a welcome addition to our otherwise somewhat drab meals the past few weeks. In total, all of these things cost about $35. I try not to take too much advantage of it, but all of my incredibly generous friends (and my incredibly generous friends who have done lots of free things with me this past month) have made it a lot easier to have fun while I've been doing this. Many thanks to everyone who has had us over to house parties, come to the gym with me, or eaten in our cafeteria at work so I could bring my lunch and still enjoy talking to you! With five more days to go, I'm really feeling good about things. The meal for the week is made up of all things we already have (we're making split pea soup), and I have a few free activities planned for the week, so I think I'll be able to keep it up through 2/14. Next weekend, I'll let you know how everything went and tally up our spending to let you know how it goes!